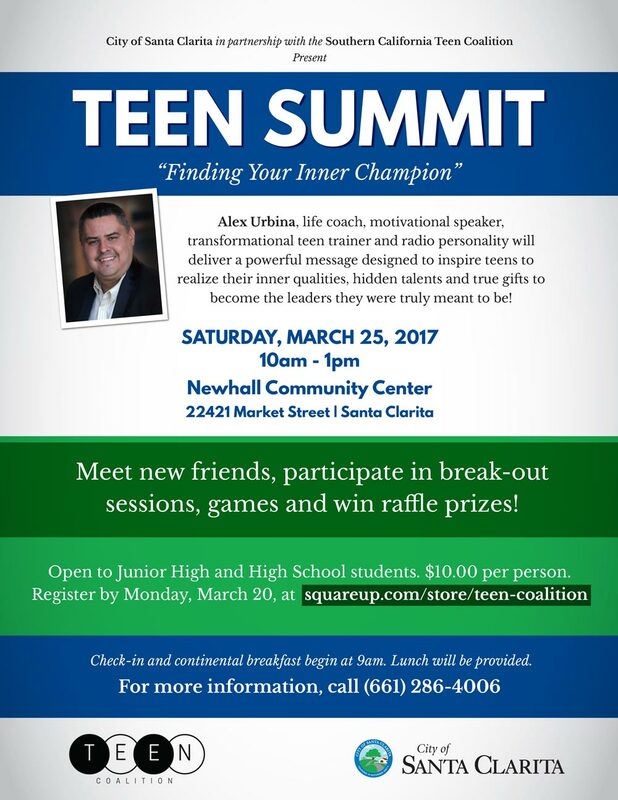 The City of Santa Clarita, in partnership with the Southern California Teen Coalition, presents the 2017 Teen Summit, “Finding Your Inner Champion” on Saturday March 25th, 2017 from 10am to 1pm at the Newhall Community Center in Santa Clarita. 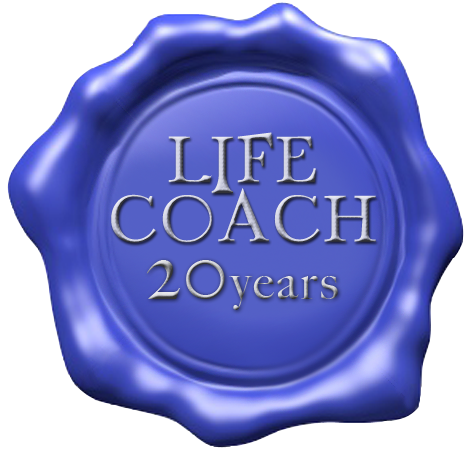 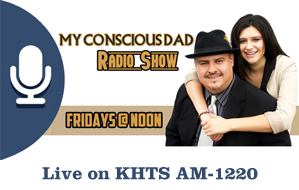 This year’s Keynote Speaker will be Santa Clarita Life Coach, Alex Urbina. 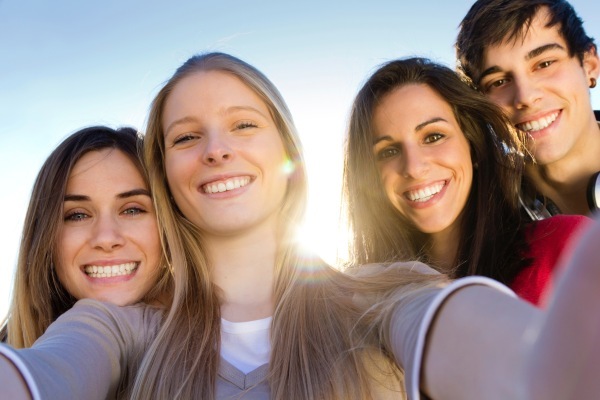 After 17 years of service delivering one of the most powerful, emotional, and inspirational leadership trainings for teens in the world, I have learned a few things.